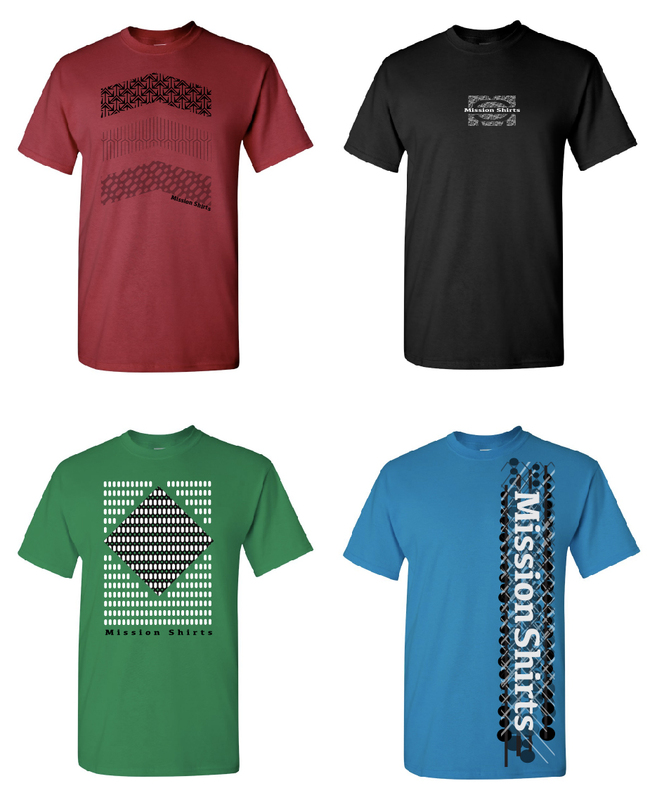 Here are some new design concepts I thought up today for Mission Shirts. I needed a creative day. It felt great to spend some time being creative. Mission Shirts Finally Has a Blog! Thank you very much for visiting MissionShirtsOnline.com. We’ve been pretty successful as a word-of-mouth business for a little over 2 years. However, there comes a point when we have to catch up to the rest of the world and branch out a little. Currently, we’re focused on sending people on mission from our local church. However, part of creating an online presence is to eventually be able to broaden our scope to help send others. We do not fully fund trips. However, the goal is to help make trips possible by giving partial scholarships up to half the amount needed for the trip.